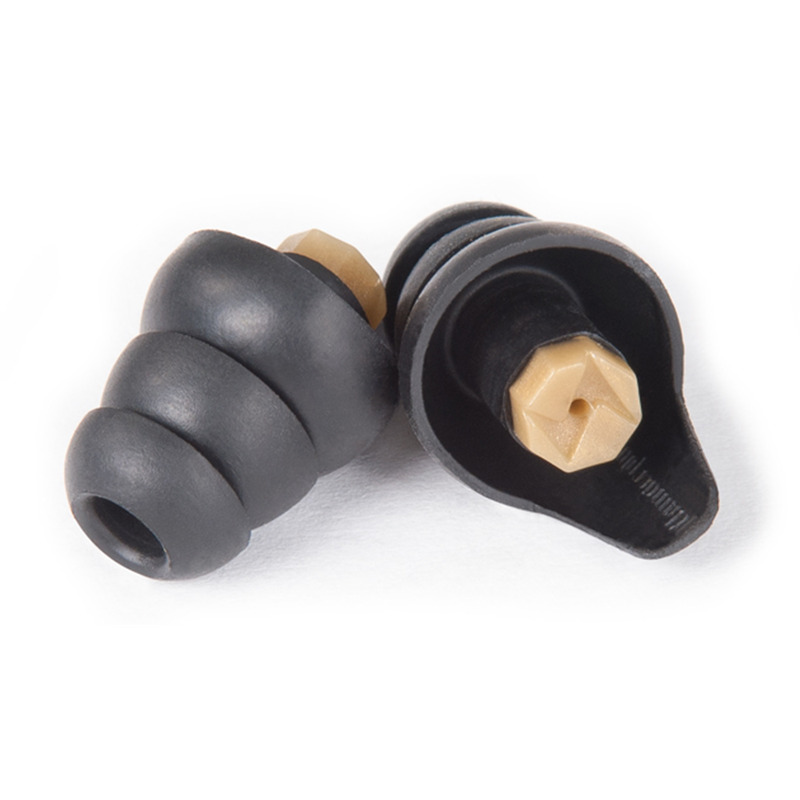 The new PRO Thunder Plugs offer even more filtering and sound quality with up to 26Db noise reduction. The new PRO Thunder Plugs offer even more filtering and sound quality with up to 26Db noise reduction. 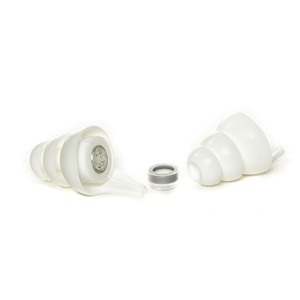 The Pro Pack comes with everything you need to keep your Thunder Plugs at the ready when the noise gets too loud but you want to listen to the music - safely. Enjoy the music - Protect your ears. With Thunder Plugs Pro – you can – time and time again. 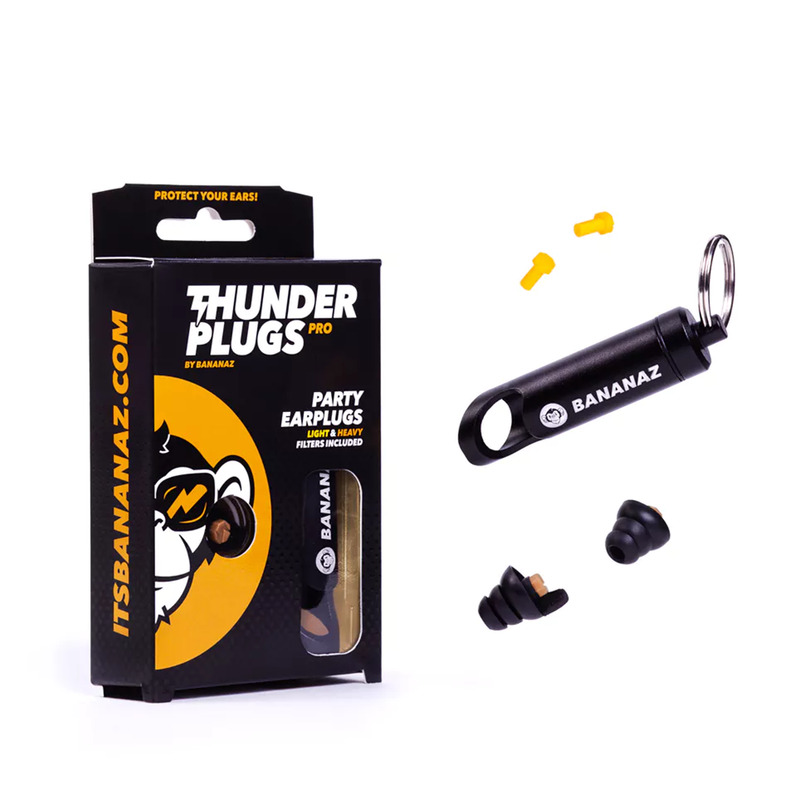 One set of Thunder Plugs Pro: The new version of Thunder Plugs with even more filtering and sound quality! Aluminium Keyring Storage Capsule: Hard wearing storage tube to keep Thunder Plugs safe, and handy – keep your keys on it too. 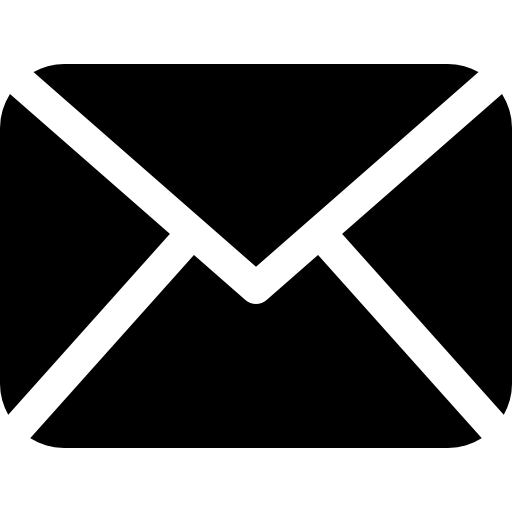 Extra Filters: Spare heavy or normal filtering and protection. Neck Cord: Attach your Thunder Plugs to each other so you never lose them. Lanyard: Attach the storage capsule to your lanyard, hang it around your neck and never lose your Thunder Plugs when you’re at your next party, gig or festival.